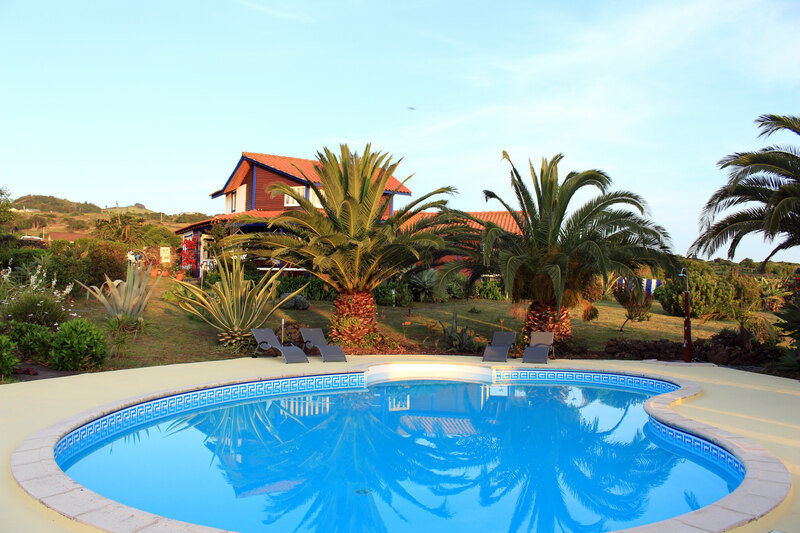 Our property is located on the east point of the Pico island in a village called Piedade at about 50km from Madalena. islands by ferry or inter-islands flights. car, cab or by bus. We always recommend the car rental. When you reach the Piedade square, just follow the signs boards O Zimbreiro. Check-in time from 14.00 to 19.00. If you can’t reach at that time could you advise us before, thank you. For more information don’t be afraid to contact us. Maybe see you soon on our nice island.